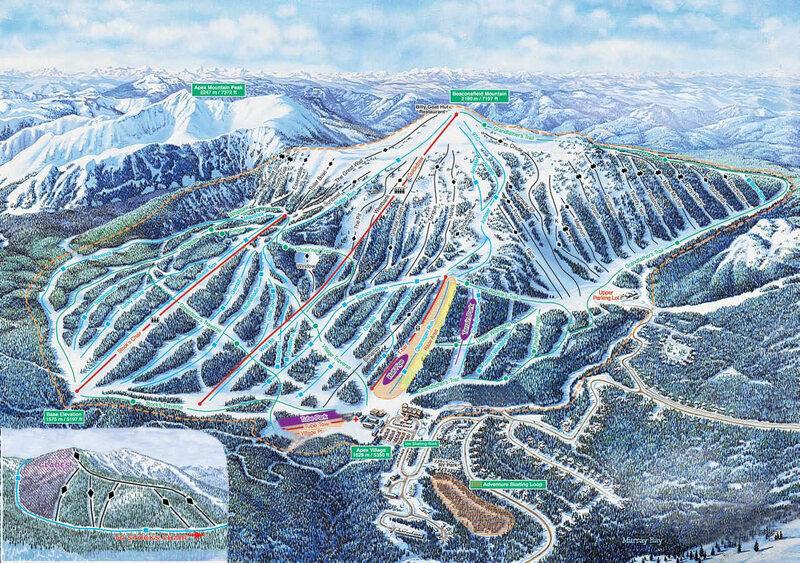 View the trails and lifts at Apex Mountain with our interactive trail map of the ski resort. Plan out your day before heading to Apex Mountain or navigate the mountain while you're at the resort with the latest Apex Mountain trail maps. Select resorts also feature an additional trail map from partner, FatMap that provides a 3D view of the ski resort, including slope steepness and aspect, along with information on what it's like to ski each of the trails at Apex Mountain. Excellent day of skiing. New tracks all day. Just perfect. Nice snow all over the mountain. Apex delivers weekend “crowds” not bad at all. 15cm yesterday with maybe 20 cars in the parking lot including staff on a Tuesday. Fill in love with Apex once again fresh lines right to the end of the day. Sun came out at noon to kiss us with the grace of amazing riding. It was snowing so hard just made it up the highway to get there. 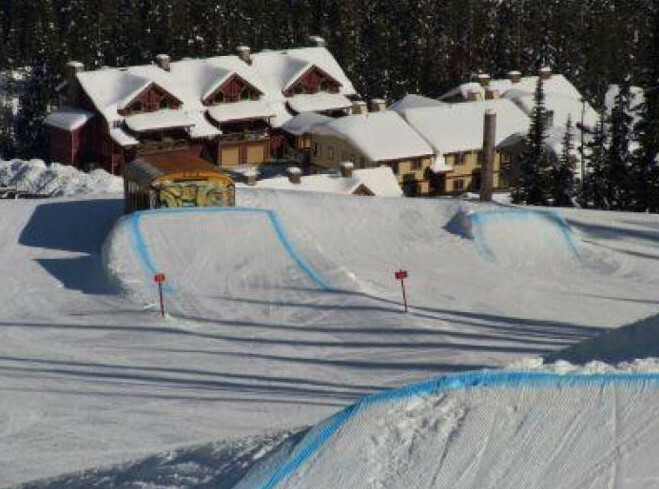 İt's dumping this weekend at Apex!! 13cms and counting! !